Josh Moseley is a photographer working in both fine art and commercial contexts. 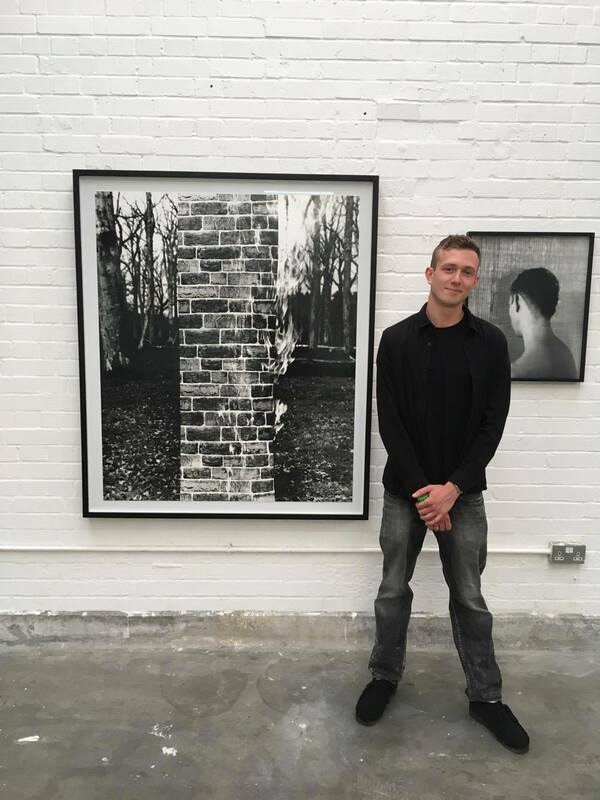 His work explores themes of abstraction and looking at the act of photography itself. Using a variety of photographic techniques, Josh looks to find new perspectives and ways of exploring a subject wether that be within personal work or for a client.